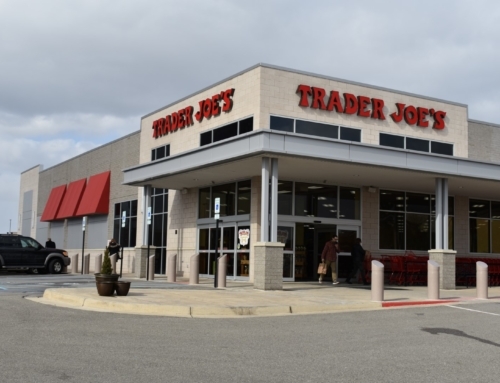 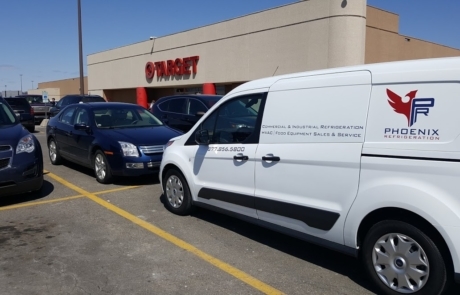 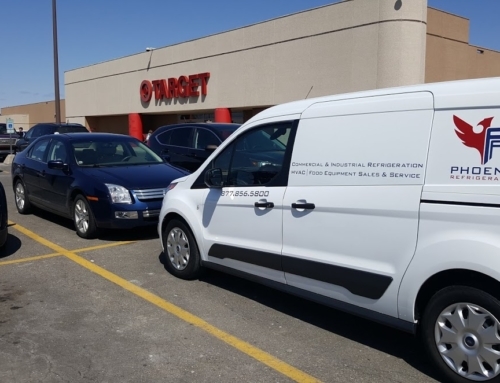 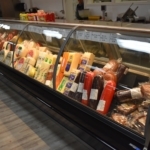 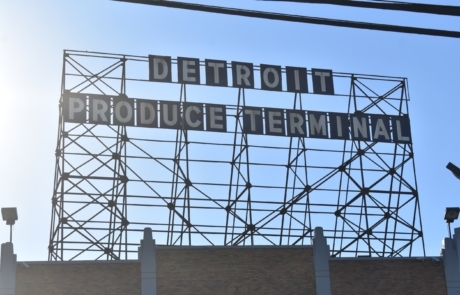 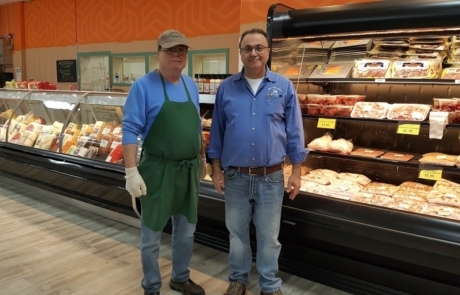 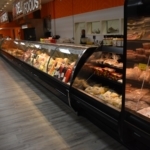 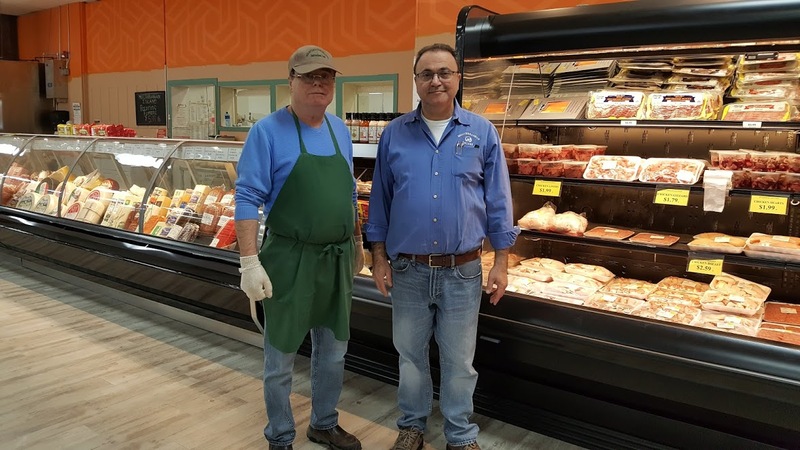 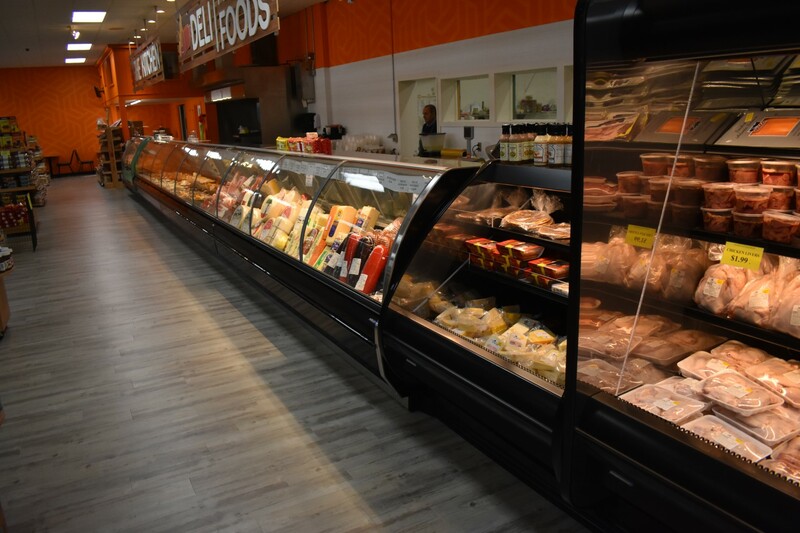 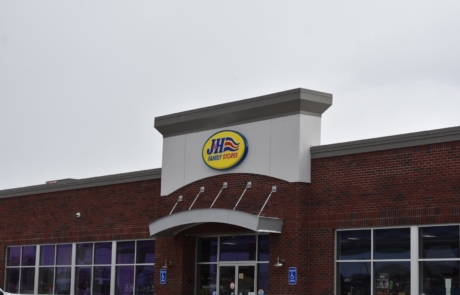 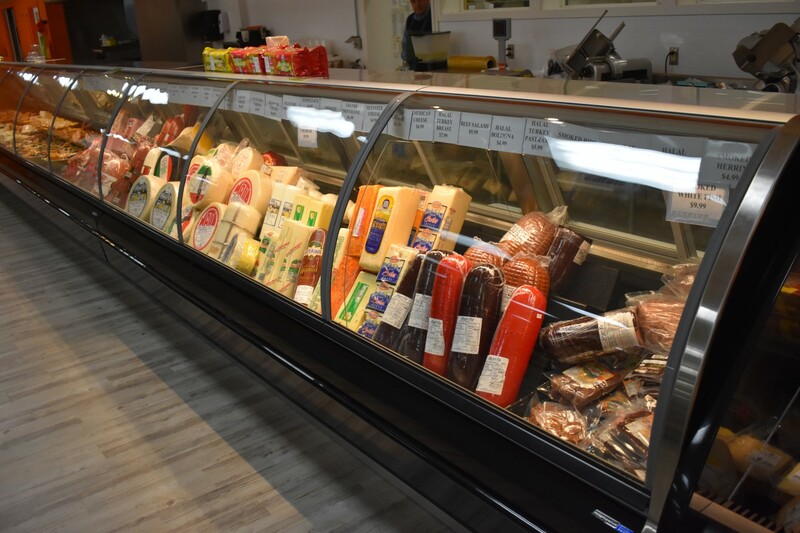 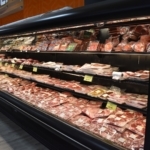 Keith and Farooq Karadsheh of Mediterranean Island Market in Grand Rapids, MI allowed us the honor of transforming their stores refrigeration. 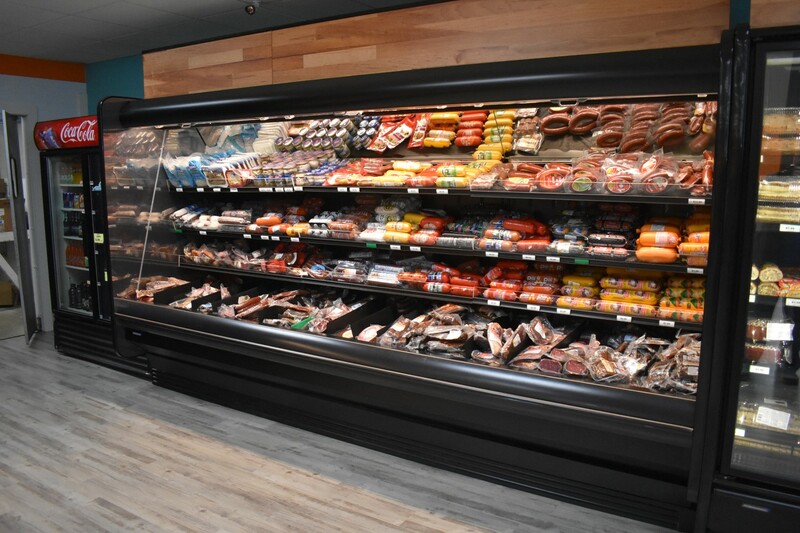 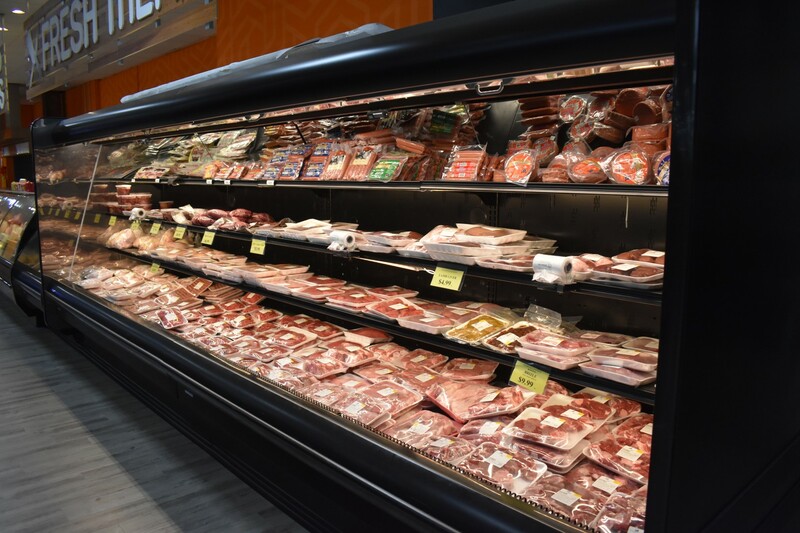 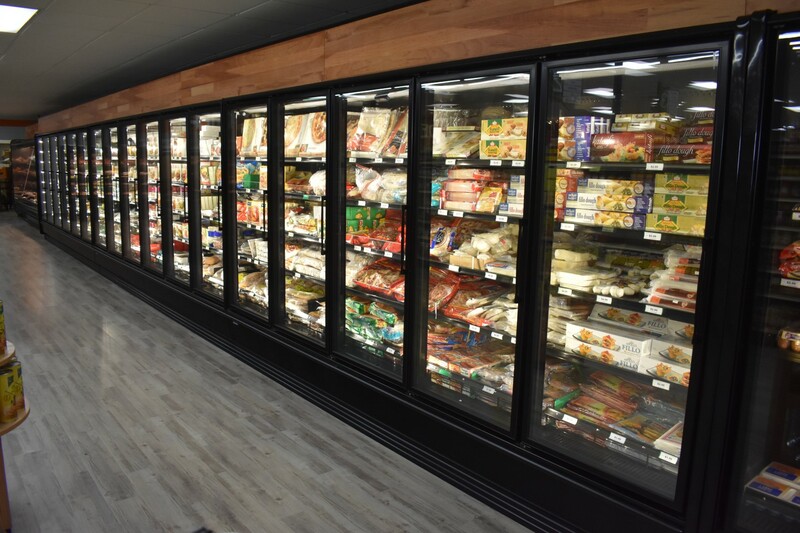 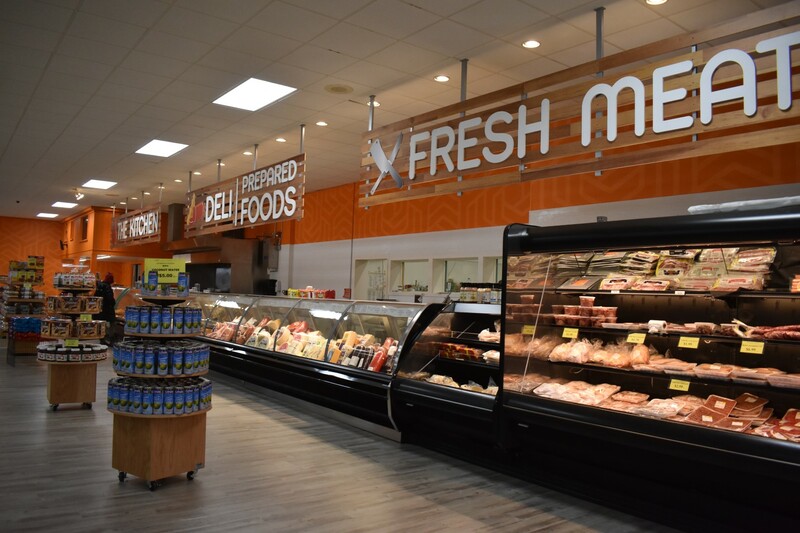 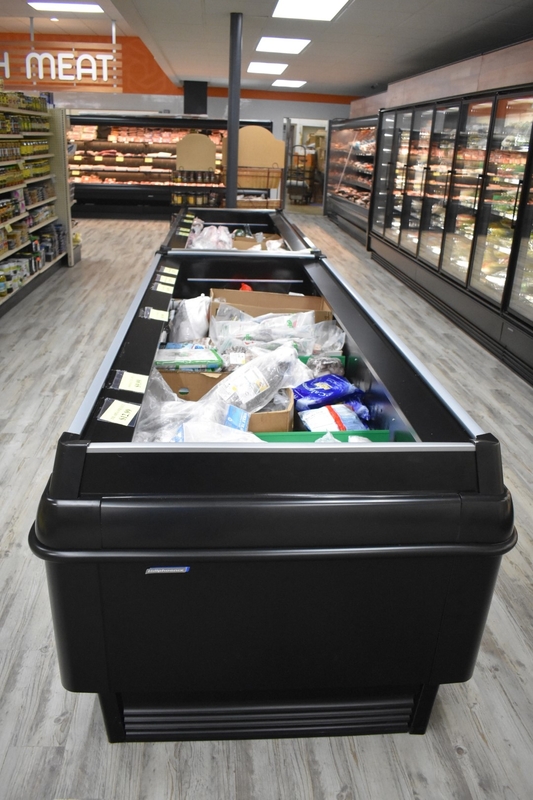 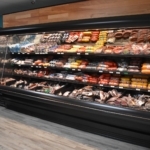 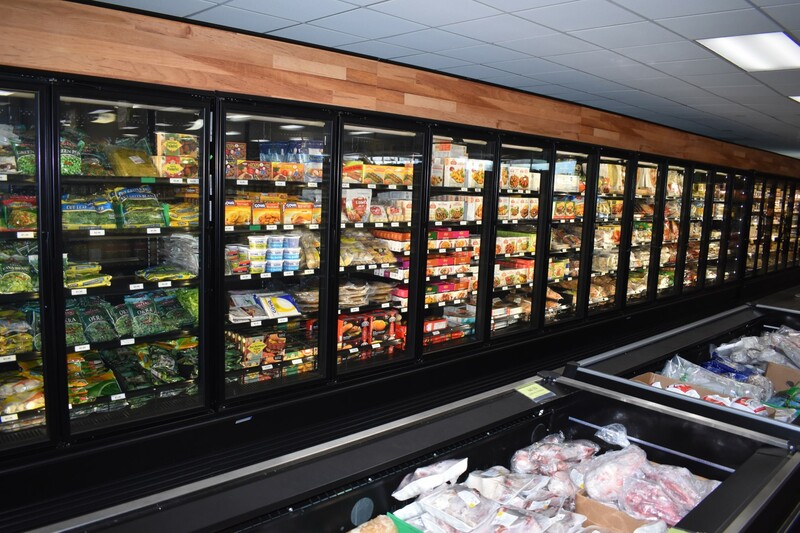 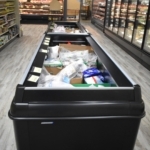 This recently completed major renovation included all new Hillphoenix Open Cases, Reach-In Freezer Cases, Reach-In Cooler Cases, and all new HP Meat and Fresh Food service cases. 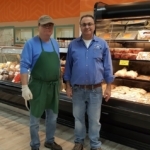 See the picture of Keith (right) and Farooq who are the principle owners. 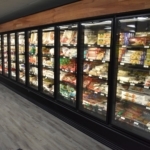 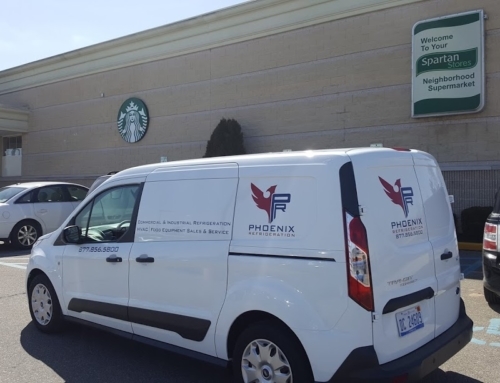 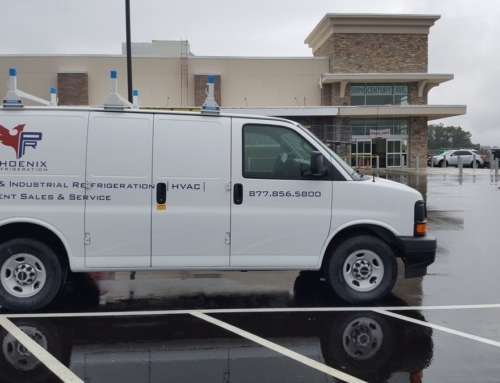 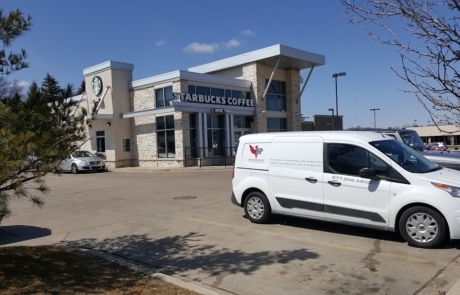 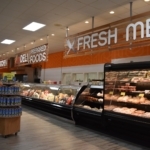 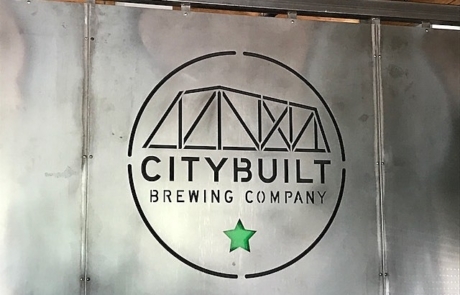 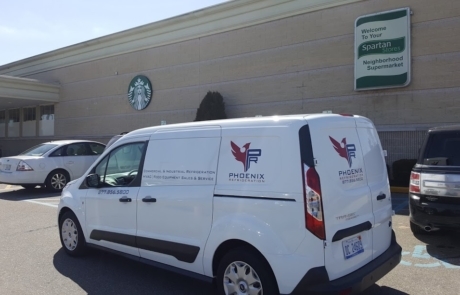 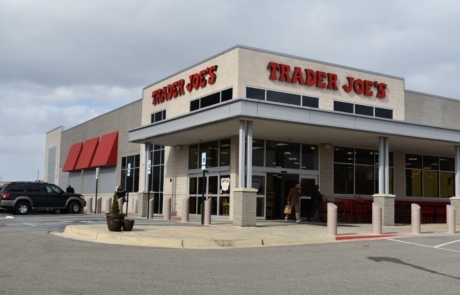 Phoenix Refrigeration ran all refrigeration lines, along with installing full refrigeration systems, cooling systems, refrigeration control systems, and provided system design for the entire refrigeration project. 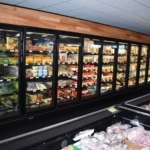 We also service and maintain the refrigeration equipment we installed.